Welcome to the World of Tupperware!! Explore the World of Tupperware! 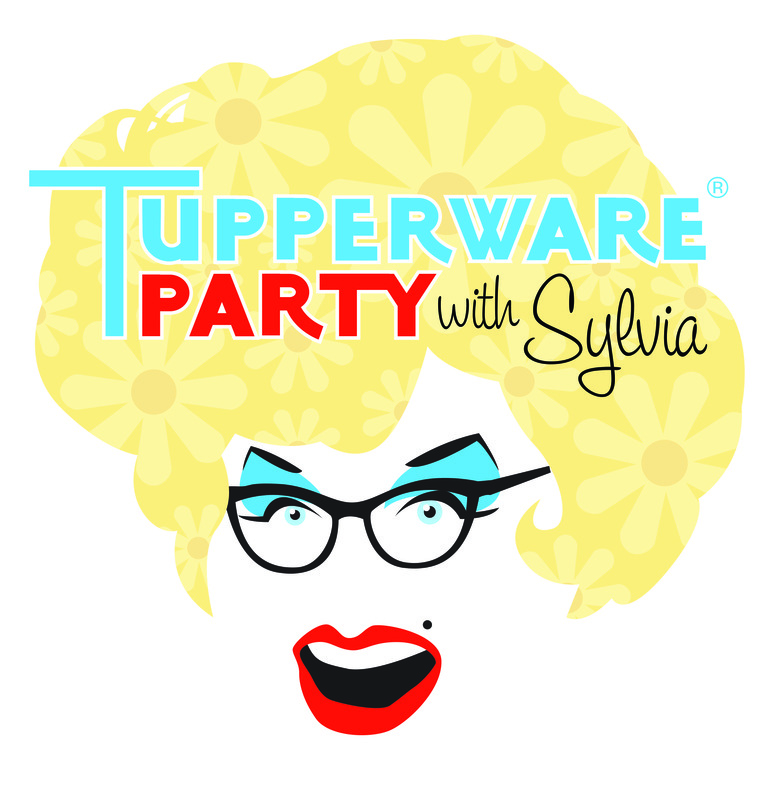 Seattle’s effervescent drag queen Sylvia O’Stayformore invites you to join her for the ultimate plastic party and of course there’ll be lots of fabulous Tupperware for sale! Sylvia O‘Stayformore has been performing since 1991. Sylvia has adopted the title “The effervescent hostess” and has been charming the audiences here in Seattle since 1997. Sylvia as local celebrity, has performed in over 2000 hundred drag shows, brunches, fundraisers, benefits, cabarets, radio shows, movies, weddings, premiers, openings and plays. In venues all over the northwest from Moscow Idaho to Bellingham Washington. 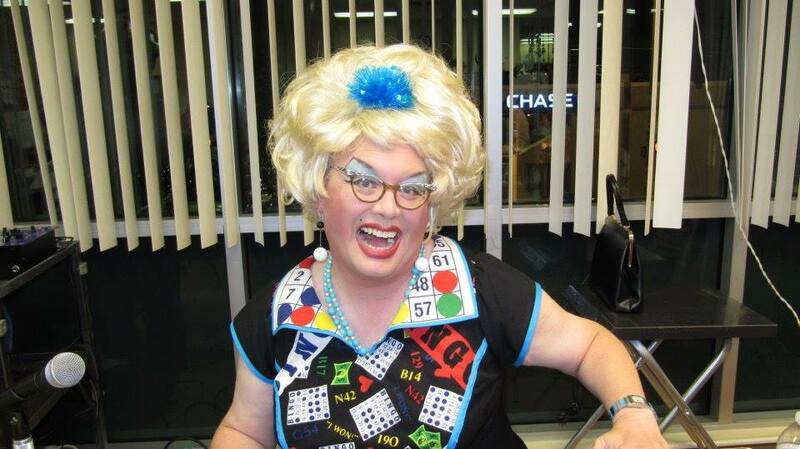 Currently the producer of one of Seattle’s most successful nights in town Bacon Strip at Theatre Off Jackson, she is the hostess with Rainbow Bingo at Senior Centers in West Seattle, Ballard and Columbia City, she hosts a traveling brunch show at different locations in the south end and since November 2013 she is now an official Tupperware consultant. Out magazine voted Sylvia as the hottest drag queen in America of the moment 2003. As a newly realized Tupperware hostess this successful businesswoman can be spotted in the most fashionable homes of Seattle and the Northwest area demonstrating Tupperware's varied line of quality products. Audiences howl with laughter as this engaging career ‘gal’ shows them how to save time and money and keep foods their freshest. Sooo, bring your Mother, bring your friends, bring your Aunt! Tupperware Party with Sylvia! I would like information on becoming a Tupperware Consultant. I would like information on Tupperware products.